The sensory-friendly nights will be occurring across all Lidl locations, nationwide! Lidl is stepping up to the plate by hosting sensory-friendly shopping nights every Thursday from 6 p.m to close for Autism Awareness Month in April. They will be tweaking the store's atmosphere to create a sensory-friendly shopping environment. 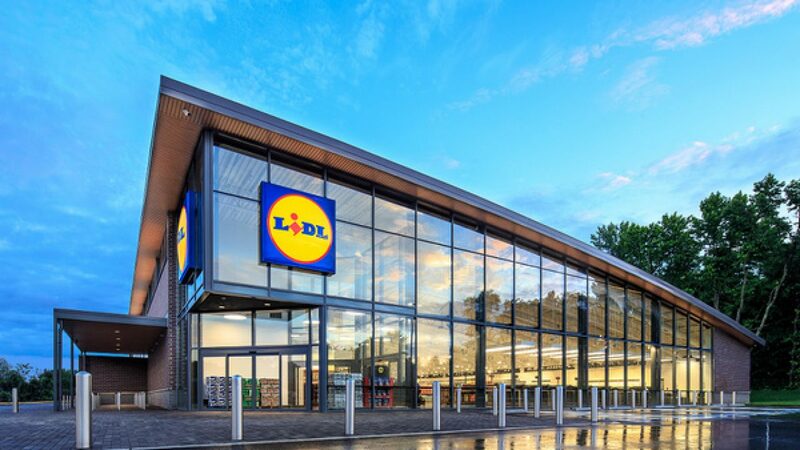 Each Lidl will reduce the lighting, reduce noise (registers, music, and announcements), and provide extra workers to help with lines, waiting, finding things, and processing the checkouts. Check out the sensory guide here and the sensory map of the store for easier navigation -- the map includes strong smells, loud noises, and cold areas of the store so you can prepare ahead of time! Earlier last year, Eric "Bean" McKay, a Woodbridge resident, won a lifetime supply of Lidl peanut butter (which he eats on a toasted English muffin three times a day) when he got 72,000 retweets of his empty Lidl peanut butter jar tweet. Along with the lifetime supply, he earned a custom limited-edition peanut butter jar with a photo of himself on a tie-dye label! Lidl sent Bean 72 more jars of Peanut Butter to him while he waited for the 72,000 retweets. When Bean received his earnings, he donated a portion of them to furloughed workers during the government shutdown -- what a great guy! The limited-edition jars hit stores on April 10, and 10 cents of each jar will be donated to the Autism Society. Did you go to Lidl for the first Sensory Night? How was your shopping experience? Tell us in the comments below!